Subpar electrical systems are not only frustrating, but they are unsafe and could be costing you far more than you’d imagine on your energy bills. 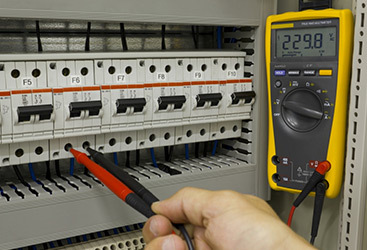 Get started today by scheduling an appointment with our electricians! We are passionate about what we do and dedicated to our customers. This means we place you safety, your satisfaction, and your needs above all else, and we go above and beyond for you. That’s a guarantee that means something. 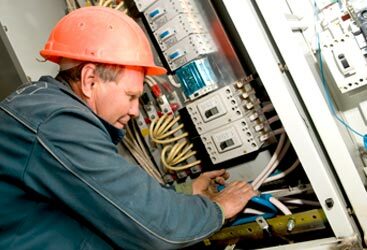 We take pride in being an electrical company that Salinas trusts. Because of this, we hire only the best and most qualified electricians around so that you know you are getting a service you can trust. Learn more today! For us, it’s so much more than being an electrician. We take pride in what we do, and we do everything we can to learn about every aspect of our job. This means providing you with the cutting-edge solutions to old problems, more energy-efficient products, and the knowledge you need to make the best choices. 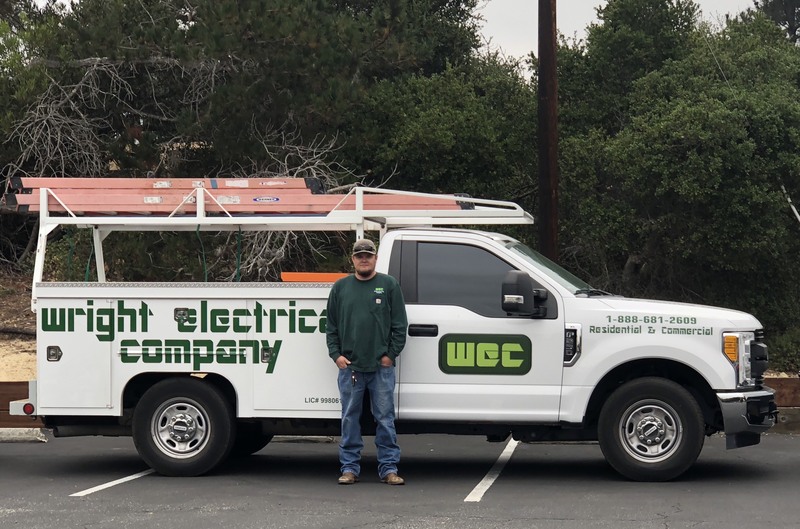 Our goal is to increase your productivity and efficiency while decreasing cost so that you are left with an electrical system that you can really count on to be there when you need it. 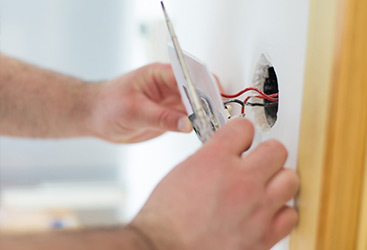 Our team is licensed, certified, highly trained, and each electrician is passionate about our customers. This means you get the expertise you trust, the knowledge you need, and the friendly, courteous technician you want at a price you’ll love. Contact us today and learn more!